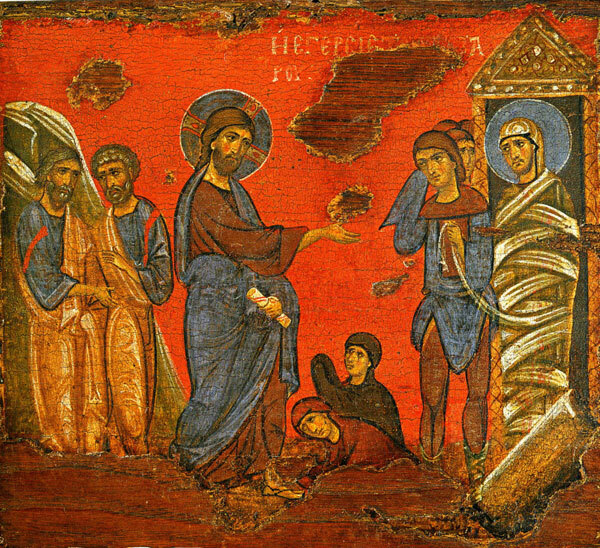 Learn about Holy Week and Pascha: the major themes and meaning of each day, here at the latest blog post on Adobe Slate. Enrolments for Adult Classes have commenced! If you want to improve your knowledge of Modern Greek or if you simply want to learn a foreign language, Aristotelis Community School will be running Modern Greek adult classes throughout 2018. Modern Greek is a language with a rich history that has influenced numerous European languages, especially English. Learning Modern Greek can enable you to appreciate more the English language by providing you a window into a totally different world. Come along and join our expert teachers on an exciting journey. Classes start on 27/1/2018 and are scheduled for 2 hours (10:00am-12:00pm) every Saturday at West Ryde.